Get ready for hunting monster in PUBG mobile. These features will come to China new year. This features only for Chinese Server. There are many features will be added in PUBG Mobile like Zombies Mode, New Guns and now Hunting Monster Mode will come in the later on. 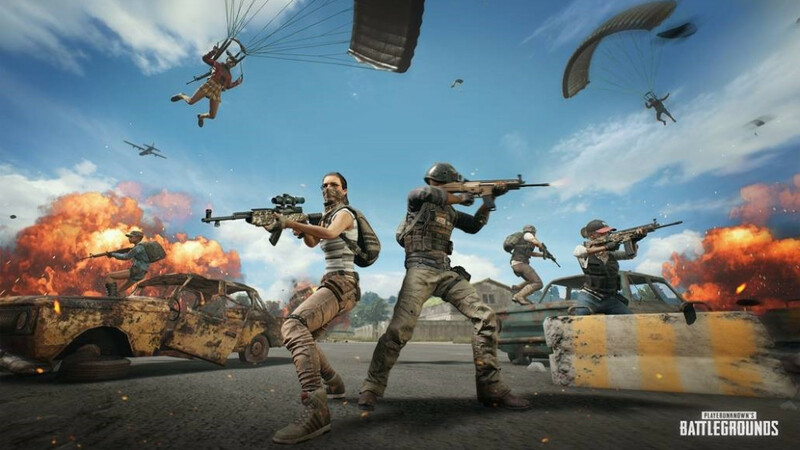 The popular game PlayerUnknown's Battlegrounds (PUBG) Mobile, will launch a 'Monster Hunting' mode which will come with an update to the game for the coming Chinese New Year. It's already at now available in the beta version, and you can test it out on the Chinese servers. 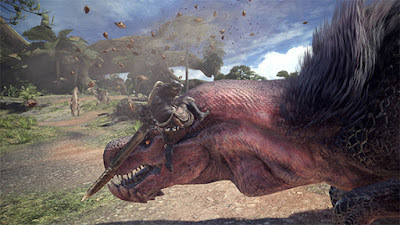 Named as Monster Hunting mode, the update will get Chinese New Year-themed location with Monster. Players need to carry monster loot. These will be Chinese incredible creature looking Monster. You need to at first active the statues set around the map for play in the Monster Hunting Mode. The new update is reported to be only available on the Chinese servers, but with the growing popularity around the globe, the company may be launch for everyone hope they do that. 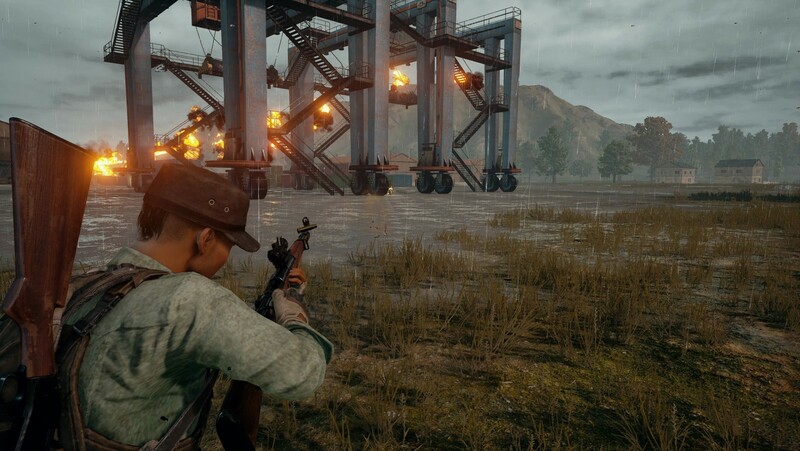 Meanwhile, players outside of China may not end up hunting monster in PUBG, they can shoot down swarms of zombies. PUBG Mobile had released a Zombie mode teaser of the PUBG Mobile-Resident Evil 2 crossover at the PUBG Mobile Star Challenge in 2018. With new openings proposing the extension of zombie mode, according to the reports that it could finally progress toward the Zombies Mode. PUBG Zombies mode will be extremely remarkable when compare existing mode that is present on the game for the redirection as you can't get or use any kind of weapons. The zombies are not allowed to use or utilize standard weaponry; rather they have quality in numbers and will only depend on their number volume to dominate their enemies.